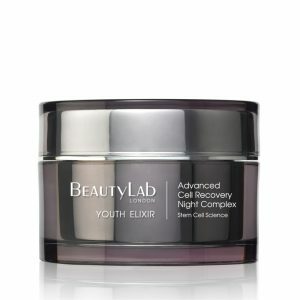 A multi-targeted moisturiser with protective stem cell technology, to enhance the skin’s youthful potential. 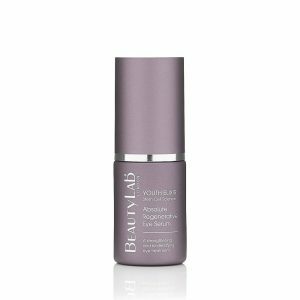 Providing exceptional moisturisation, this essential hydrator encourages a revitalised, more youthful complexion. 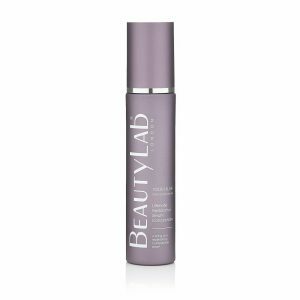 Selenium and encapsulated vitamin C, bursting with antioxidants, shield the skin from the ageing effects of pollution, while orchid stem cell and plant peptides stimulate cellular repair and renewal. 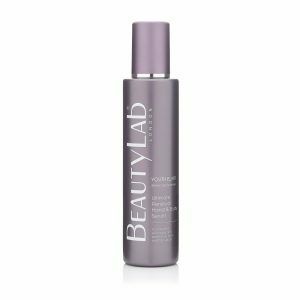 Hyaluronic acid enhances softness, plumpness and bounce, to unveil a velvety skin texture.